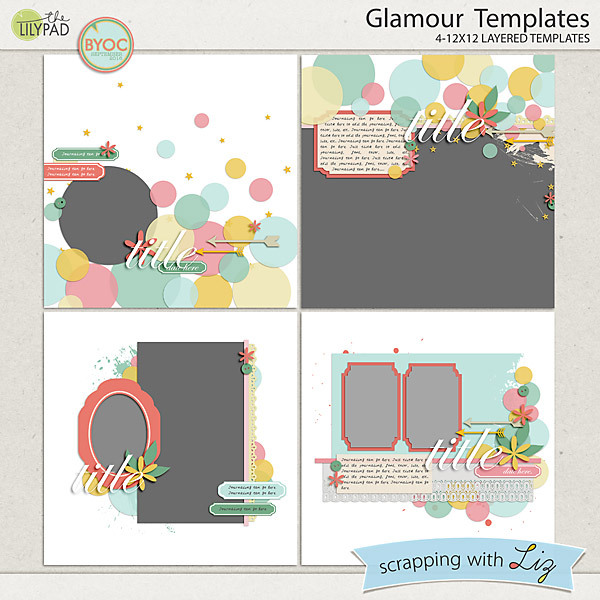 Today two packs of Glamour Templates are on sale for 50% off! 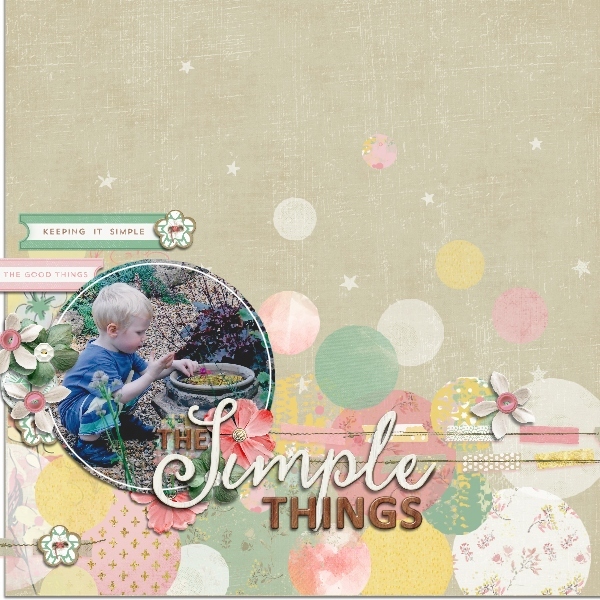 These are really pretty templates with fancy edged clipping masks, delicate scallops, transparent circles, and a great mix of photo number and size. 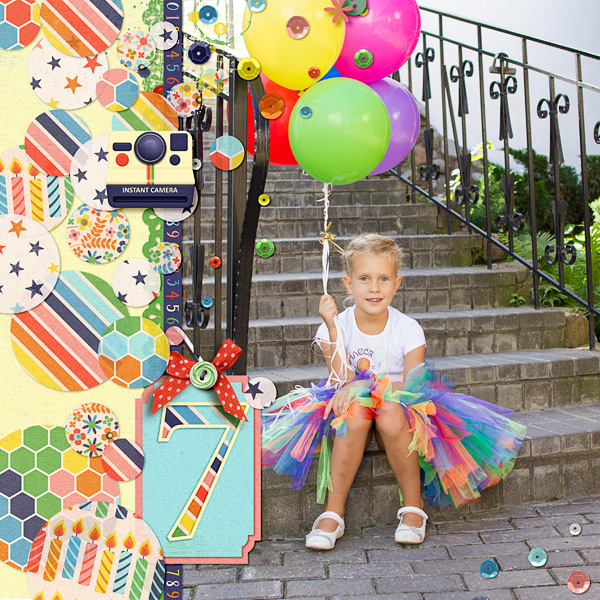 These are must-haves for your stash and they are 50% off today only! 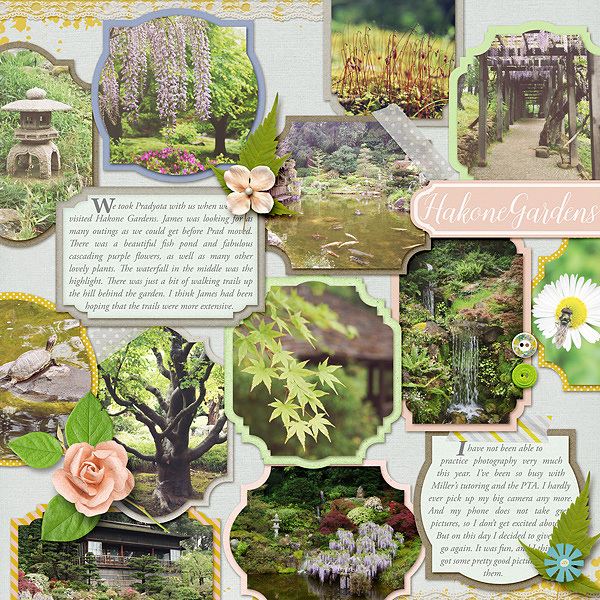 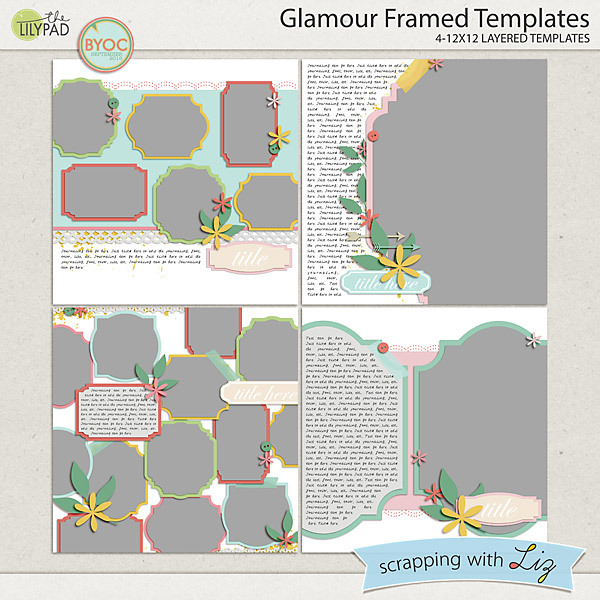 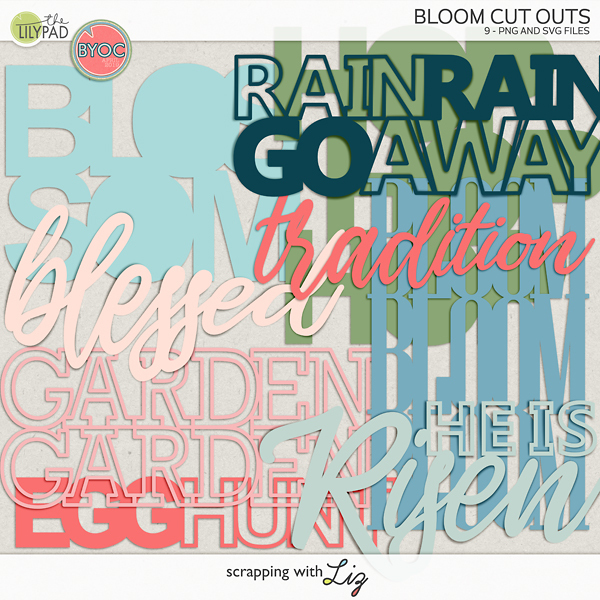 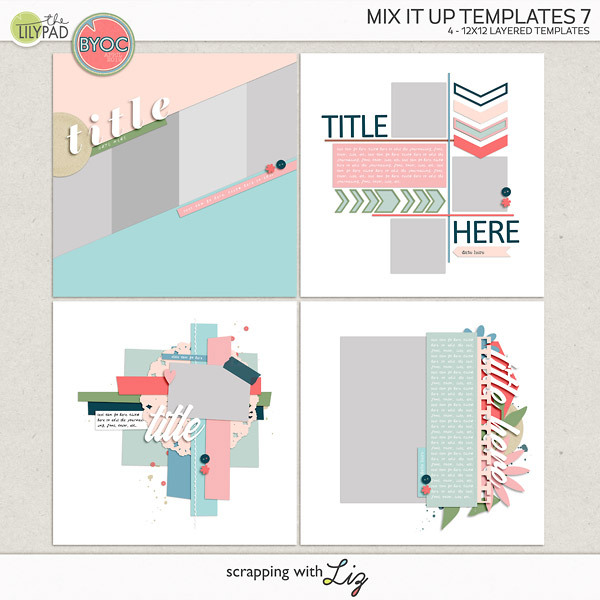 Here's some creative team inspiration using Glamour Framed Templates and Glamour Templates.